Nutrishop wants to assist you in your weight loss goals. It is crucial that along with supplementation, workouts and healthier lifestyle, you count your calorie intake the right way. We will discuss common mistakes in counting your calories. Serving Size– This is not a guesstimate, an approximate or an about. You must do this exactly. Get proper scoops, measuring cups and scales. If you are serious about losing weight you need to know how many calories you are getting per serving and per meal. Drinks– Many people counting calories do not count drinks! Drinks can have hundreds of calories per serving. A soda can have 200 calories each, some lemonades 300 calories, milk 130 calories. You NEED to count for all the calories you are consuming in each drink. And yes, this includes beer and wine too! Toppings and ingredients– Do you ever think about all the toppings, ingredients, spices and marinades in your food? Well you should be thinking of them as calorie increase-rs. Every time we add a new ingredient we add calories. You need to choose low calorie cooking preparations and keep meals simple so calories can remain low. You don’t want to waste your calories on fluff or empty calories (calories that contain little to no nutritional value). Supplements– Supplements are great for you and your body. When using supplements, coupled with a lean diet and proper exercise (depending on your goals); you can really shed the pounds. However, when using supplements you need to count the calories you consume from them. 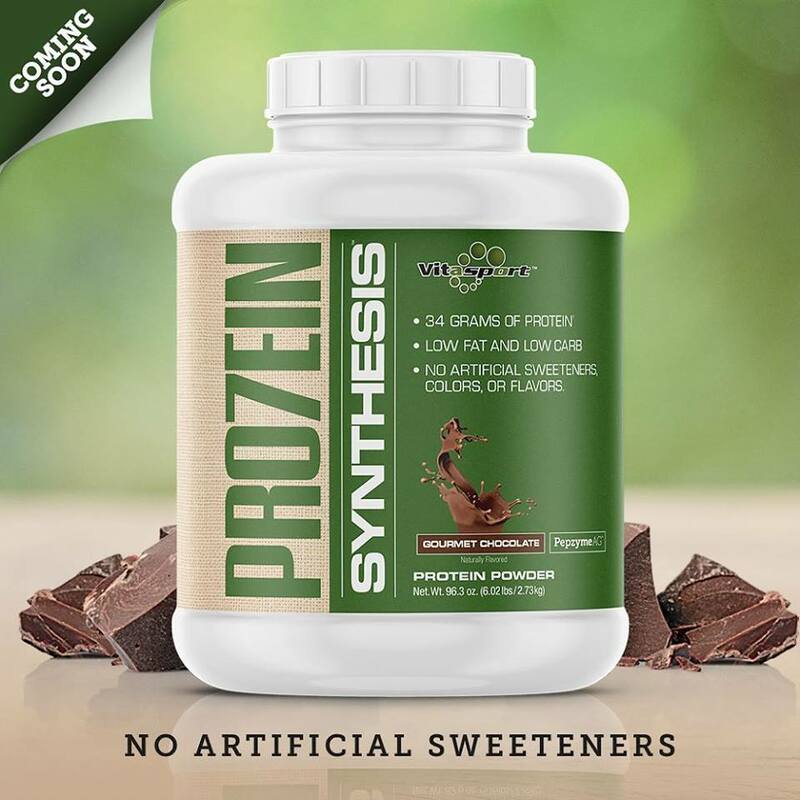 All of Nutrishop’s Weight Loss Products contain product information on them. If you have any questions about Calorie Counting, contact your Local Nutrishop today. We will provide you with the proper information you need on weight loss and on dieting and nutrition. Call us today at 813-684-2380 to schedule a one on one Nutrishop consultation.